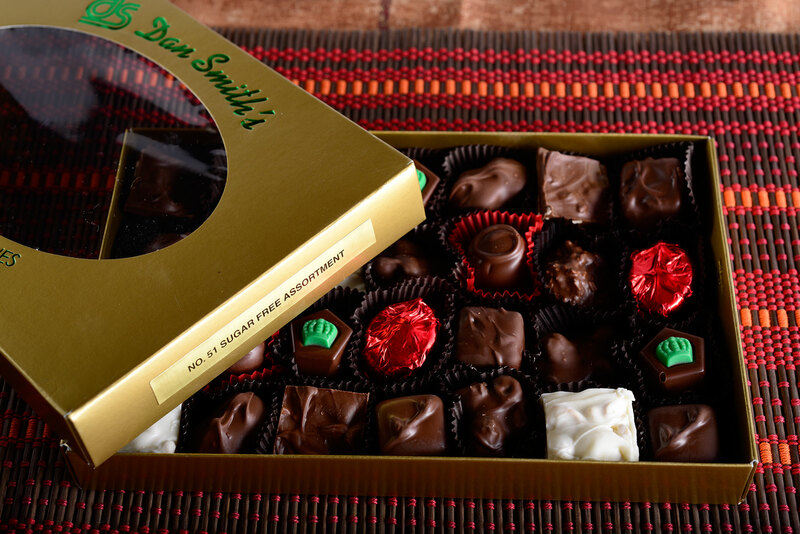 Dan Smith Candy Company > Products > BOXED CHOCOLATES > Sugar Free Variety Box – 14 oz. 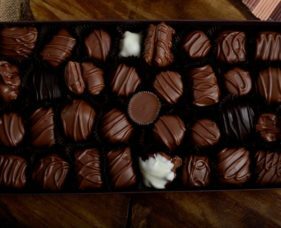 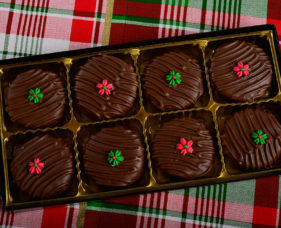 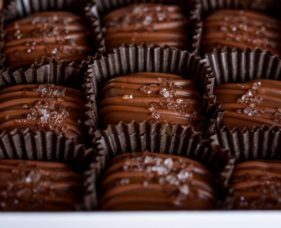 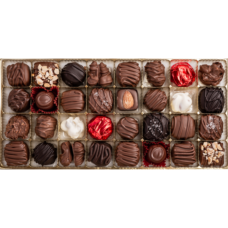 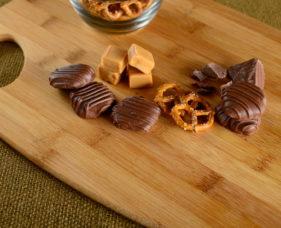 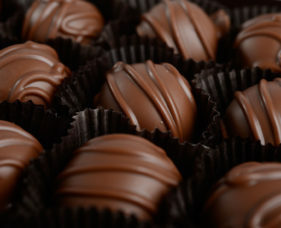 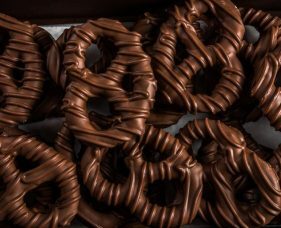 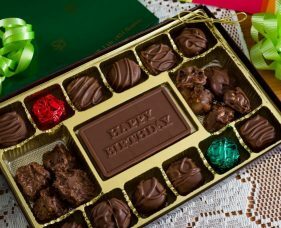 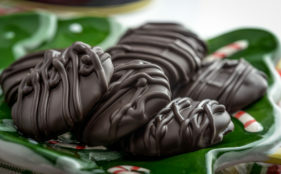 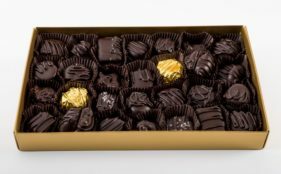 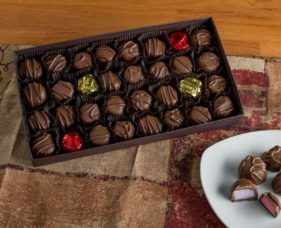 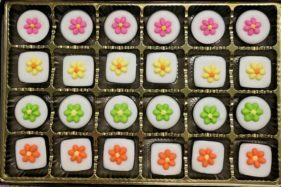 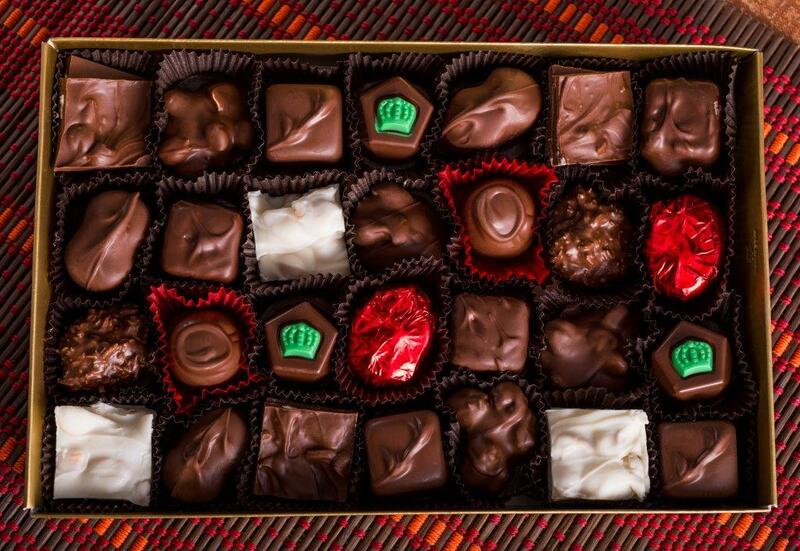 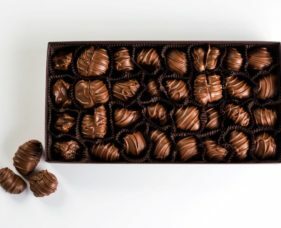 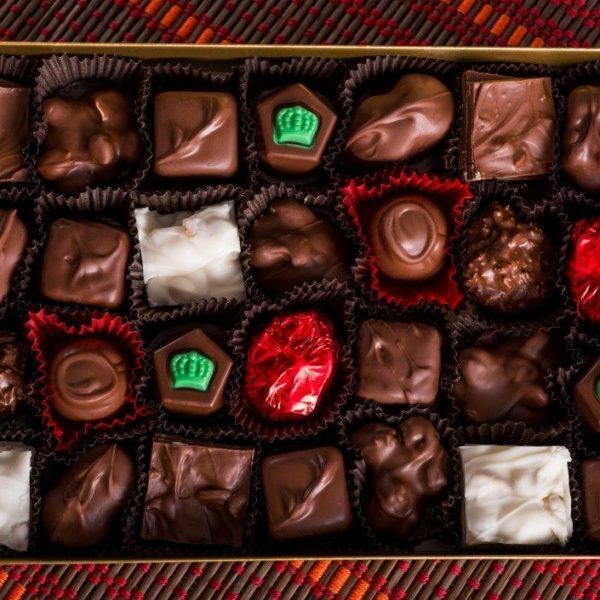 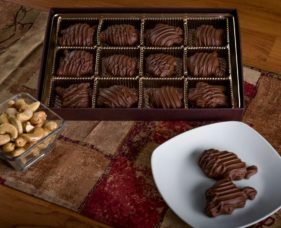 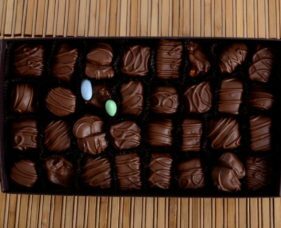 Try our sugar free chocolate variety assortment. 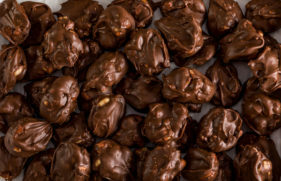 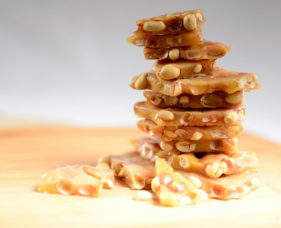 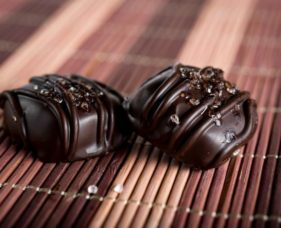 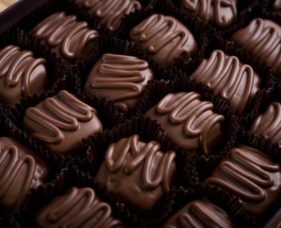 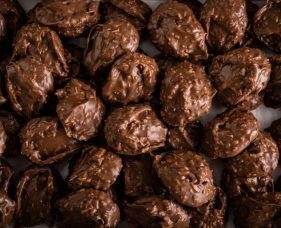 Enjoy creams, truffles, cordial cherries, caramels, chocolate covered raisins, coconut & peanut clusters and cashew bark.